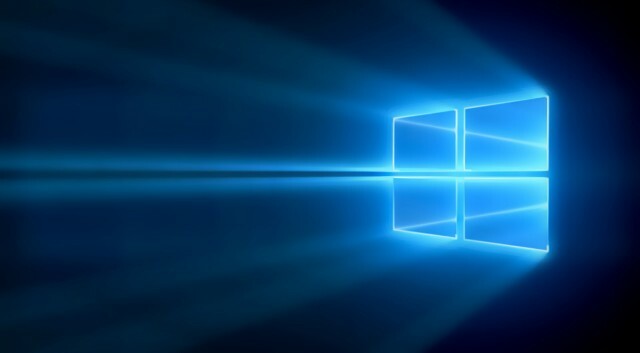 Ever since Microsoft launched Windows 10, it’s made the OS officially or unofficially available. Officially, you stopped being able to download or upgrade your system to Windows 10 on July 29, 2016. Unofficially, you can still download an upgrade license for the OS. And despite statements from Microsoft that it would absolutely-no-fooling-really-truly kill the Windows 10 free upgrade offer on December 31, 2017, that offer is still good. Microsoft’s first giant push to convince customers to use Windows 10 was marred by an increasingly heavy hand as the campaign went on, to the point that it was both accused of malware tactics and later admitted to the same. We’ll never know exactly how many people avoided the upgrade for this reason alone, but some readers have indicated they were disgusted by the company’s behavior and refused to update. Without implying that Windows 7 or Windows 8 users have to change their mind on that, it’s worth noting Windows 7 exits support by 2020, with Windows 8.1 out of long-term support in 2023. Windows 8 users have a little while, Windows 7 users have less. Microsoft also now locks out updates on Intel and AMD systems based on Kaby Lake, Ryzen, or Bristol Ridge, though there are some ways to bypass that block. Either way, Windows 10 may be a nice OS to have as an option, even if you don’t immediately start using it. Here’s how you can still get a free copy of Windows 10 directly from Microsoft: Visit this webpage, attest that you use assistive technologies baked into Windows, and download the executable provided. It’s that simple. Maybe it’ll still vanish soon, maybe it won’t, but we don’t recommend waiting. Better safe than sorry and whatnot. As for why Microsoft keeps threatening to pull the rug, I’m guessing the company has seen adoption rates from already running computers fall off over time. It’s been over 2.5 years since Windows 10 launched, and MS was never going to leave this backdoor in its own policy open forever. If you haven’t upgraded by now, I suppose Microsoft thinks you’re never going to actually upgrade, and OEMs would probably be happier if MS shut down the option since it competes with their ability to offer Windows 10 as a new OS on their devices. Microsoft has also plowed ahead with the idea of Windows-as-a-service, in a bid to convince customers that being upgraded to the latest and greatest is the best way to be. Closing this loophole at some point may be an attempt to shove customers towards new hardware as opposed to letting them upgrade existing installations — though again, I’m not sure the volume is high enough to matter either way.